One freebie scene from the “Sport Scene Generator” product. 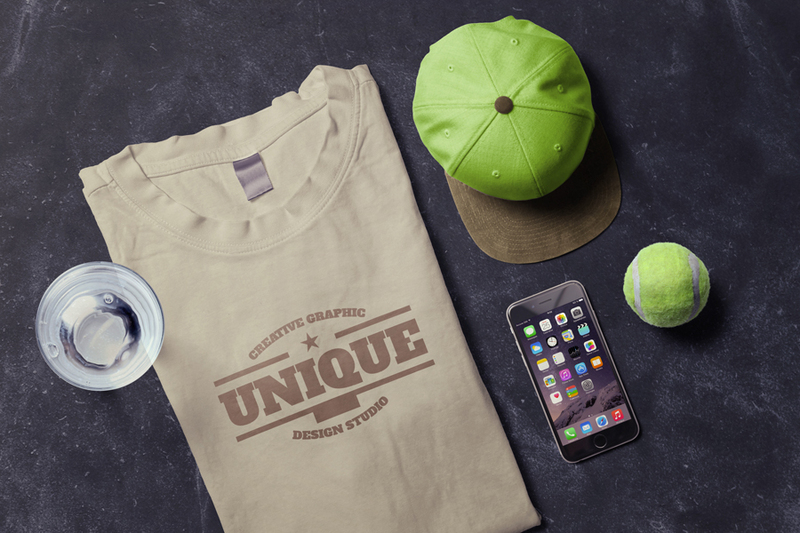 Showcase your t-shirt or app design. Background is included. Colors of cap and shirt are customizable. All items are movable. Thanks to Simon Henke for sharing this exquisite freebie! Make sure you check out on the full version and create beautiful sport themed hero images!